New Hampton is virtually the geographical center of New Hampshire. It is a rural New England village located at Exit 23 off I-93. Demographically it is blessed with ideal North/South, East/West exposure. Routes 93 and 104 place a resident within close proximity to all New Hampshire regions. The Pemigewasset River intersects the community which is located between Lake Winnipesaukee and Newfound Lake – one of New Hampshire’s treasures. New Hampton also has several additional lakes within its boundaries – Lake Waukewan, Lake Winona, Pemigewasset Lake, Jackson pond and Sky Pond. 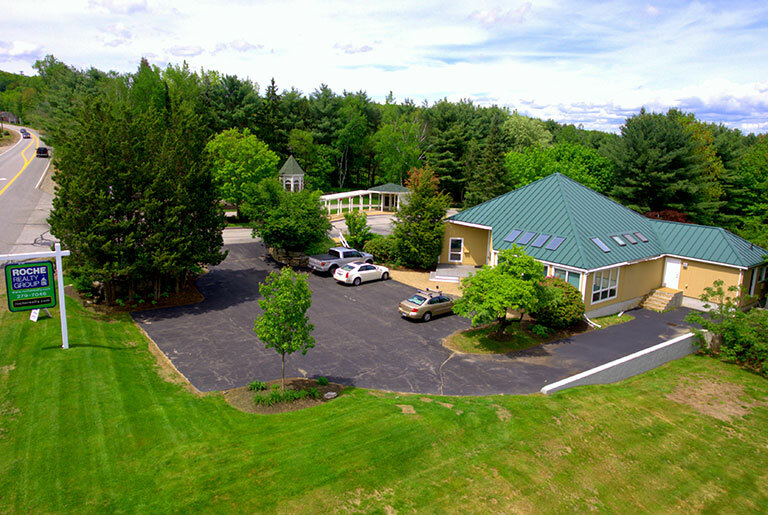 The village is enhanced with New Hampton School – a college preparatory school for high school aged and post graduate students. 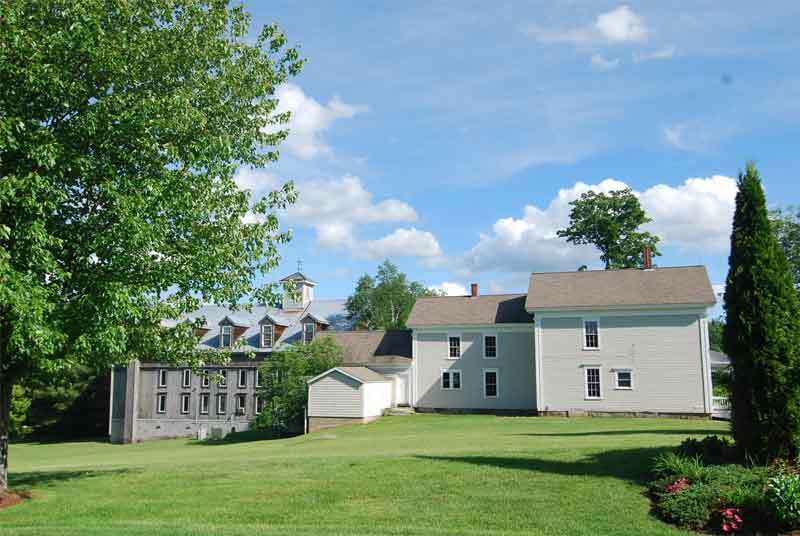 New Hampton embodies rural characteristics with its farms, fields and antique homes. New Hampshire’s best ski resorts are within 30 minutes. Land Area: 36.8 Sq. Mi. Inland Water Area: 1.6 Sq. Mi. Schools: New Hampton Community Kindergarten, New Hampton Elementary, Newfound Area School District, New Hampton School – private college prep. Rec. Facilities: Pemigewasset River, Lake Waukewan, Fish Hatchery, Maple Sugaring.